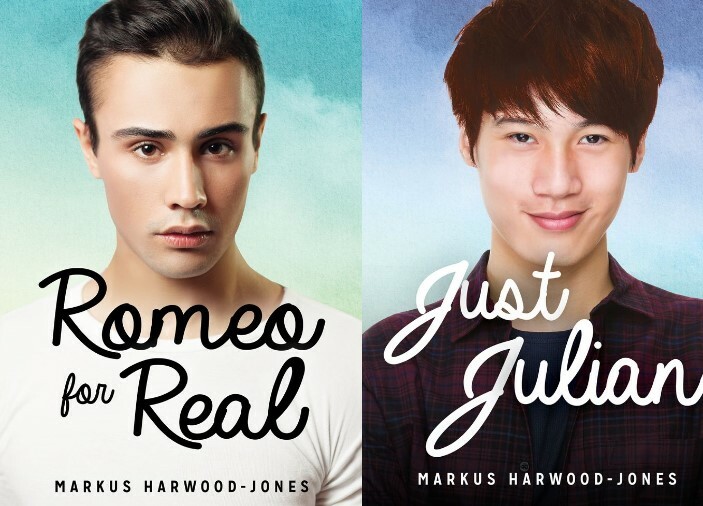 Markus Harwood-Jones, author of Romeo for Real & Just Julian, will be signing in the James Lorimer & Company Ltd booth #229 on Thursday at 1:00 PM. A pair of modern romances retelling Romeo and Juliet with queer characters. Julian and Romeo meet at a party and share a kiss. But Romeo has always identified as straight and he hangs out with a group of intolerant guys. As the two begin to fall in love, they find the strength to take a stand.